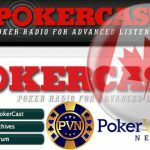 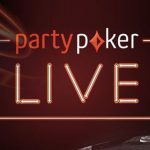 PokerVision Network to broadcast TwoPlusTwo Pokercast starting with PartyPoker Million North America at Playground Poker Club in Montreal. 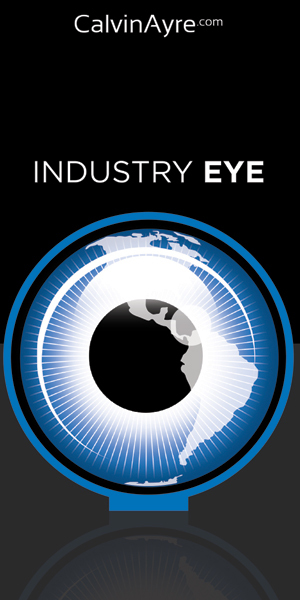 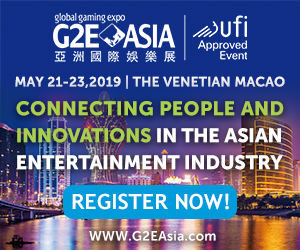 PVN, a wholly owned subsidiary of ePlay Digital Inc. (CSE:EPY) announced that it will co-produce reality TV style content from St. Thomas, Virgin Islands. 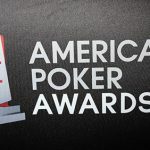 PokerVision has agreed to terms with Luken Communications LLC to broadcast their Next Generation TV content via the Action Network. 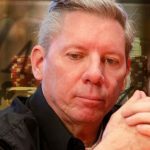 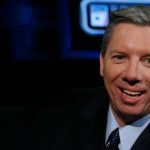 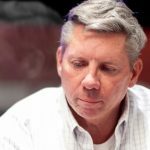 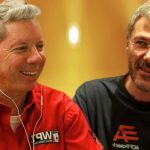 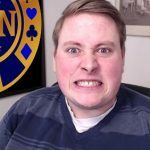 PokerVision has announced plans to search for a modern day Mike Sexton in a bid to find the right voice for their new multi-platform digital TV Channel.